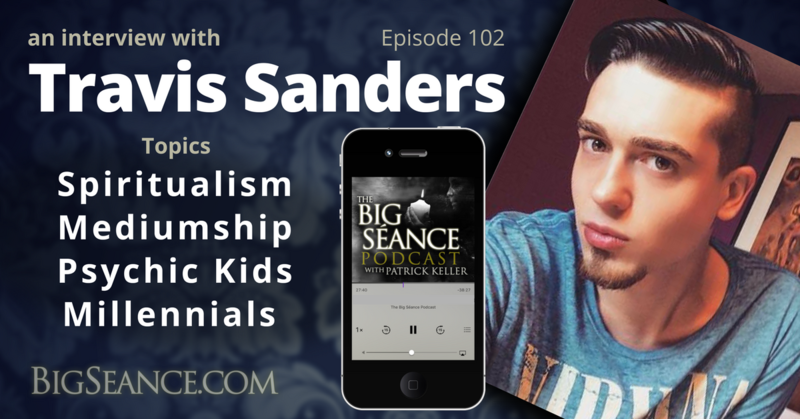 Clairvoyant medium, Travis Sanders, sits down with Patrick for a conversation about psychic kids, Spiritualism, and support for today's young people. Plus his book, I Am Psychic, So Are You! : A Clairvoyant Handbook. Visit BigSeance.com for more info.